“My grandchildren are dead there for years. Somehow forgot me death ”Mahashta Mûrasi is an Indian who claims to be born in 1835. 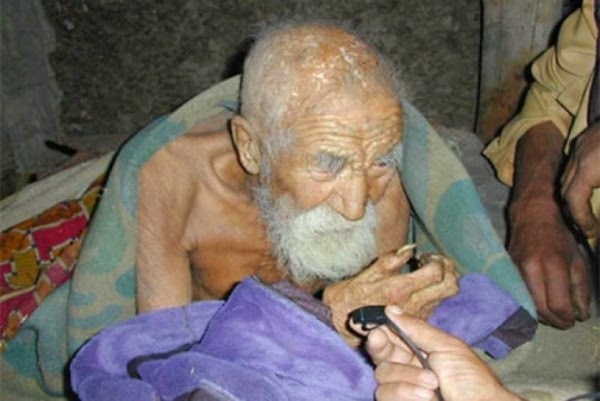 It is not only the oldest man in the world but also the man who lived the longest since the history of mankind. According to the information transmitted, the man was born in Bangalore on January 6 1835.De 1903, he lived in Varanasi, where he worked until 1957, until his retirement in 122 years. Mûrasi.” In a way, death has forgotten me. And now I have lost all hope to die!